, originally uploaded by .Irit..
color, originally uploaded by Which Witch. AME 72 - Solo Exhibition! 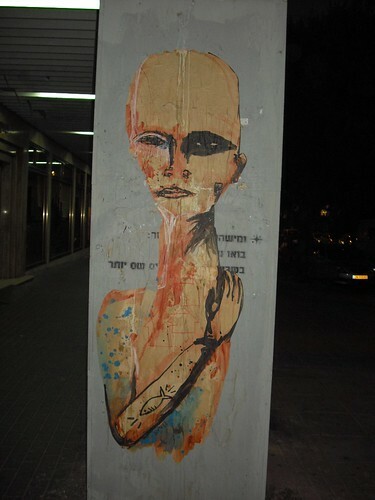 cultural shock in kfar saba !